This second floor studio flat is located on the second floor of an older style semi detached dwelling. 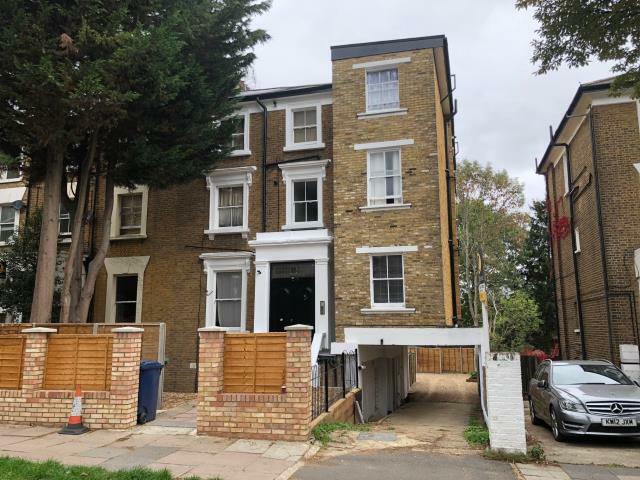 The property is situated in a prime location within one mile of Ealing Broadway with its shopping facilities and station (Main Line, District and Central Lines) and is also on the planned Crossrail route. Pitshanger Lane that was the winner of the best High Street Award 2016 is also within walking distance. Good road links including the A40 and A406 are a short drive away. The flat is let on an assured shorthold tenancy from 19th April 2016 with the tenant holding over on the terms of the orignal AST agreement at £825 pcm (£9900 pa) and the property is sold with the benefit of the ongoing income.